WordPress is quite popular in these days for budget website development. WordPress power more than 22% websites on internet and WordPress also have one of largest developer community. 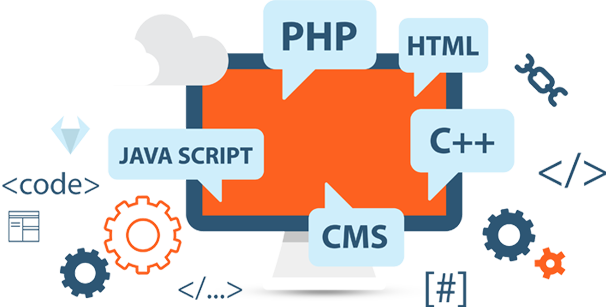 Apart from CMS platform choose core development environment as per requirement. Stegpearl Technologies Pvt Ltd is leading website development and other IT and web service provider in Jaipur, India. It was incorporated with the mission of servicing various businesses to grow online market. There are many services that we are rendering to different clients and customers in the industry. We help our customers from beginning to end, this include suggestion for Domain name, web design, content & other data, training, marketing etc. We are expert in development of E-Commerce portal, Business website, WordPress and Academic Portals. Below we have mentioned simple overview to hire a Genesis development company in Jaipur among different type web service providers.